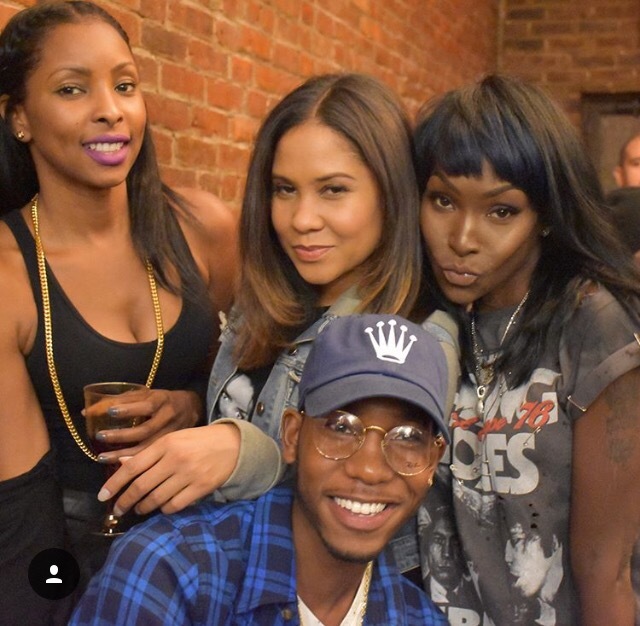 What do you get when you mix champagne, green juice and good people? 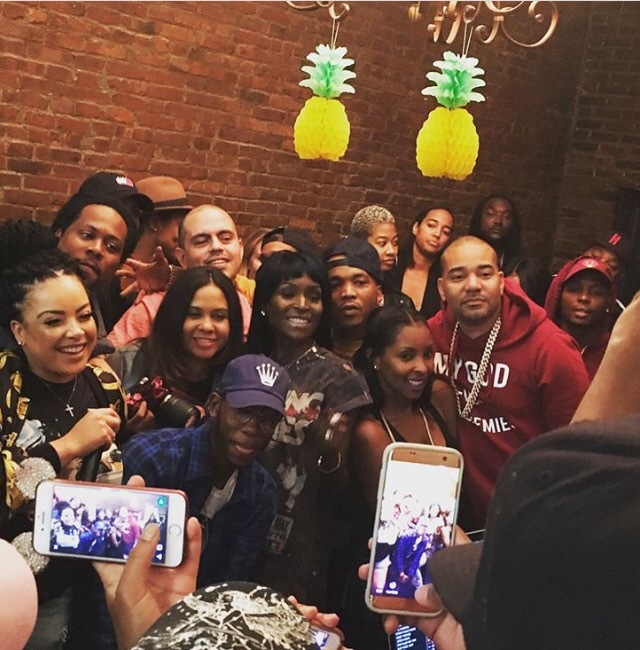 The Juices For Life Brooklyn Anniversary event. For many years I’ve imagined the perfect celebration. It would involve refreshments that delight plant eaters, alcohol imbibers alike. Sometimes I want to sip veggie juice and a glass of bubbly in the same place. 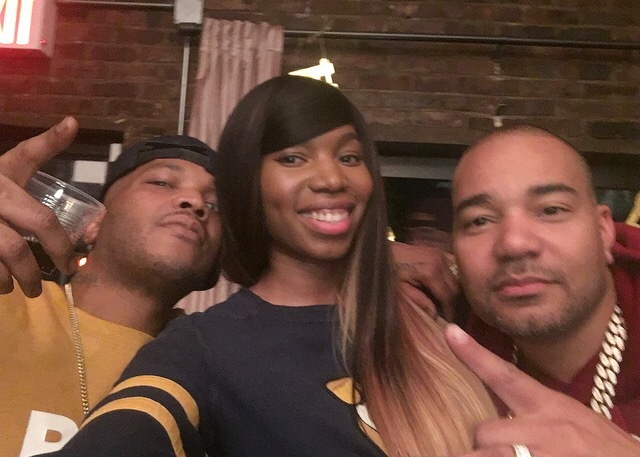 Last night, Adjua, Styles P., Angela Yee and DJ Envy made it happen at their Juices For Life Brooklyn Anniversary event. For me, some of the highlights of the carefully curated evening included, the bubbly, the building, the positive energy from the crew and guests, the dancing, the selfies, the spicy vegan empanadas, and of course, the green juices. I saw people sharing wellness advice with each other. I even discovered a juicing newbie in the crowd, and got him all hype to make drinkin juices a habit. I’ve given advice to friends, family and some of our favorite emcees on how to eat well. I know how much our collective saying: “each one teach one” matters. I know how fast good info can spread if we take care to share it with our friends, families and people with influence. Good info can save a life. Similar to the climate during some of Hip Hop’s golden years, it seems there’s a renaissance happening that aims to rekindle the popularity of the edutainment and community-minded spirit of our beloved culture. From Styles and Adjua’s healthy juice talks and candid interview about their daughter’s sexuality, suicide, emotional health, and more–to Envy and Angela holding court on the breakfast club with finance gurus and mental health advocates–it’s clear that this collective crew wants to broaden the minds, hearts and health of hip hoppers, low income earners and other groups of people who could stand to learn more about how food functions as fuel for the body and mind. 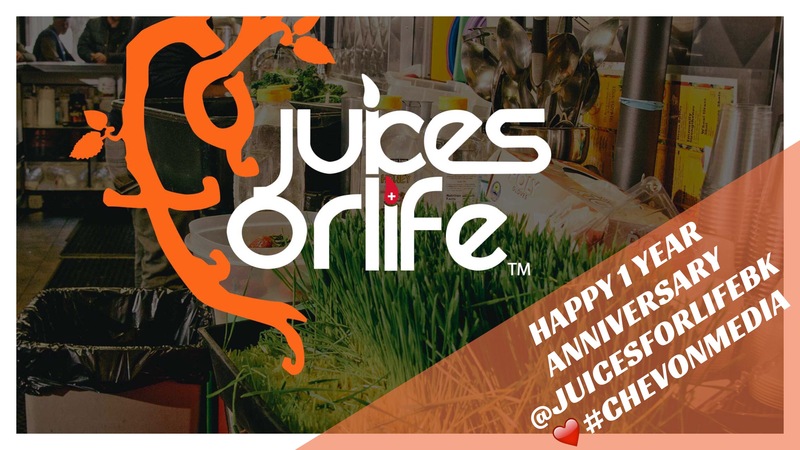 There are many reasons why I’m moved by the celebration of this Juices For Life anniversary. Since a young age, I’ve been on a quest to listen to my body and reconnect with whatever my ancestral DNA tells me my body wants to eat. Plants became one of the staples for me. Being raised to give back, and to “tell a friend,” I make it a point to share info on wellness whether it be Byron Hurt’s Soul Food Junkie film, the Hood Health Handbook, my own juice recipes, or more personal essays, like the hip-hop community health reflection I penned after Sean Price was laid to rest. I had a juice habit already but the first time Lord Finesse took me to the Bronx Juices For Life location, I knew The Lox were onto something special. They were running their business in a tradition I recognized. A tradition similar to the Rastafarian style of serving healthy food while educating the community and providing a place to convene and talk that multiracial, racial justice, solidarity talk on any given afternoon. They say real recognize real and love is love. Looks like the Juices For Life owners are trying to show us exactly what real love, and good business sense look like when they are combined.